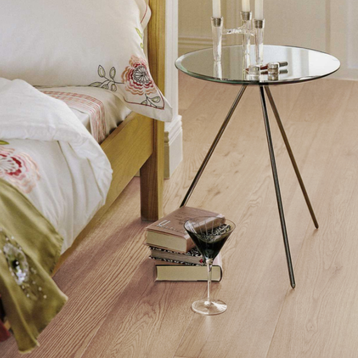 Prestige flooring can supply and fit a wide range of high quality Engineered wood floors, these are available in a wide range of colours Including Oak, Maple and Walnut and extend to exotic varieties such as Bamboo. 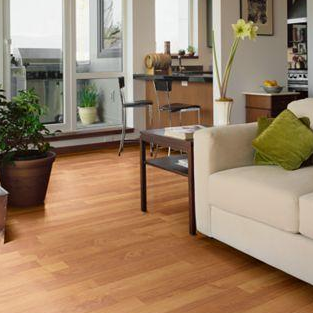 Engineered wood flooring provides a softer more natural look than Laminate and by using a real wood veneer it is much more stable than Solid wood. 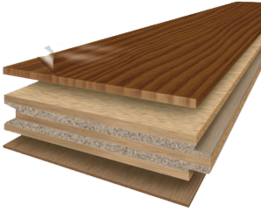 A number of engineered wood floors are also now being manufactured with a click system ensuring a better look and feel, as well as making it the perfect choice for rooms with under floor heating. 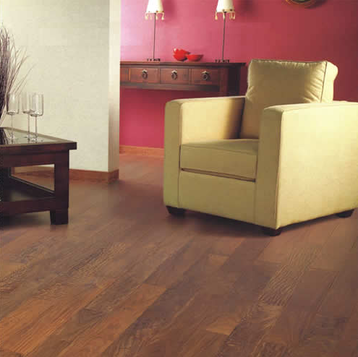 Wood flooring is one of the longest lasting flooring materials on the market, it will improve with age and add value to any home. The other advantages of wood floors are that they can be revived by re-sanding and re-finishing to match a particular taste.